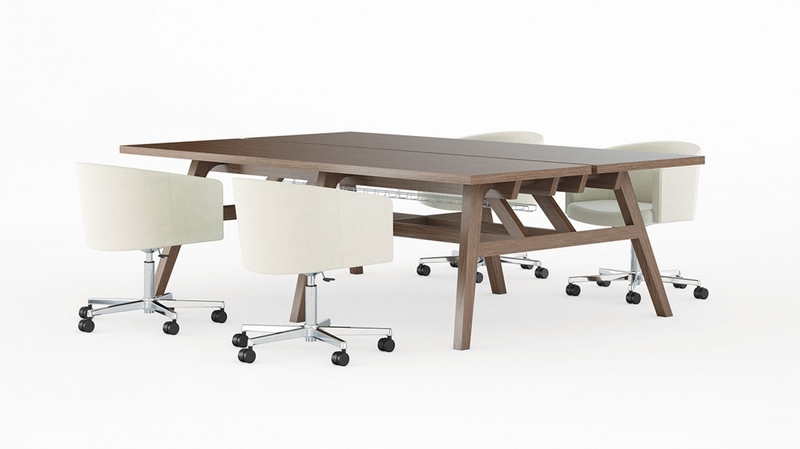 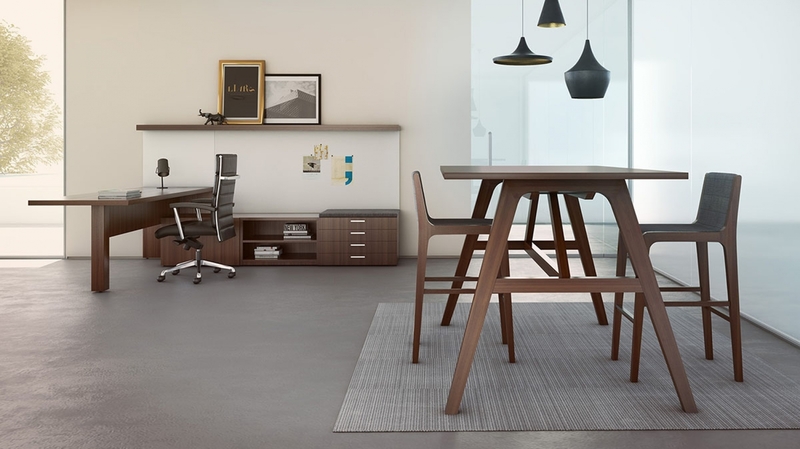 This rich wood meeting table expands from the conference room into the private office, open plan, or game room. 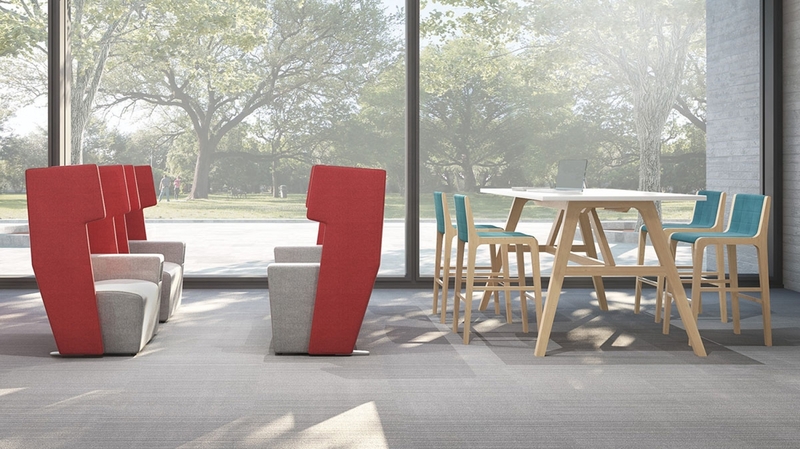 Seated and standing heights in a full range of sizes supports individual work to team meetings, bringing warmth and design into any environment. 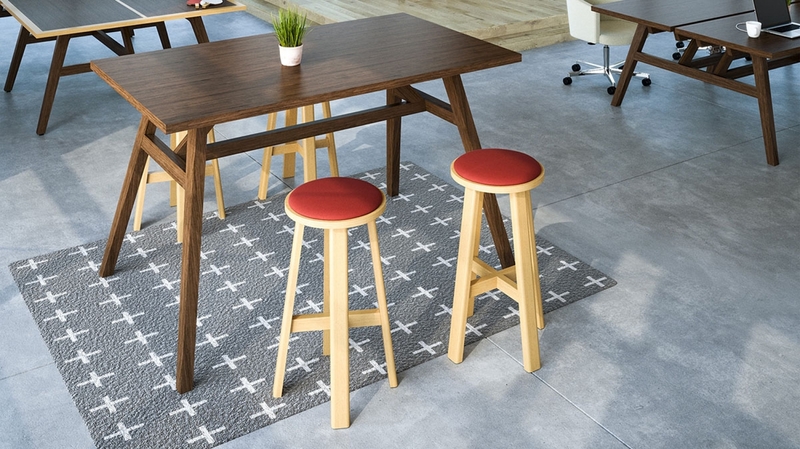 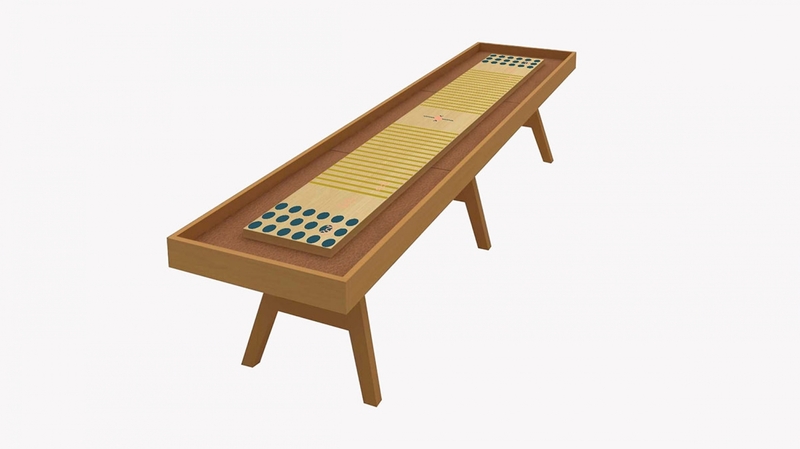 Just add a net and paddles to turn the Riff Table into a regulation-size Tennis Table to create a playful atmosphere.